Meet Stryker everybody! He's our newest FarmHouse Fresh rescue. 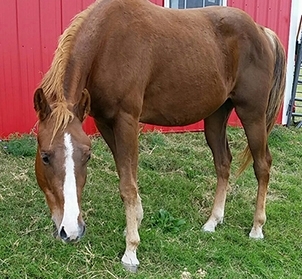 This beautiful Quarter Horse comes to us with a prior leg injury that makes him unable to ride again, and a little more weight to gain � which is our specialty! Unfortunately, just like with dogs and cats in this condition, horses have a very hard time finding forever homes, too. We're not sure why anyone wouldn't melt over this boy! 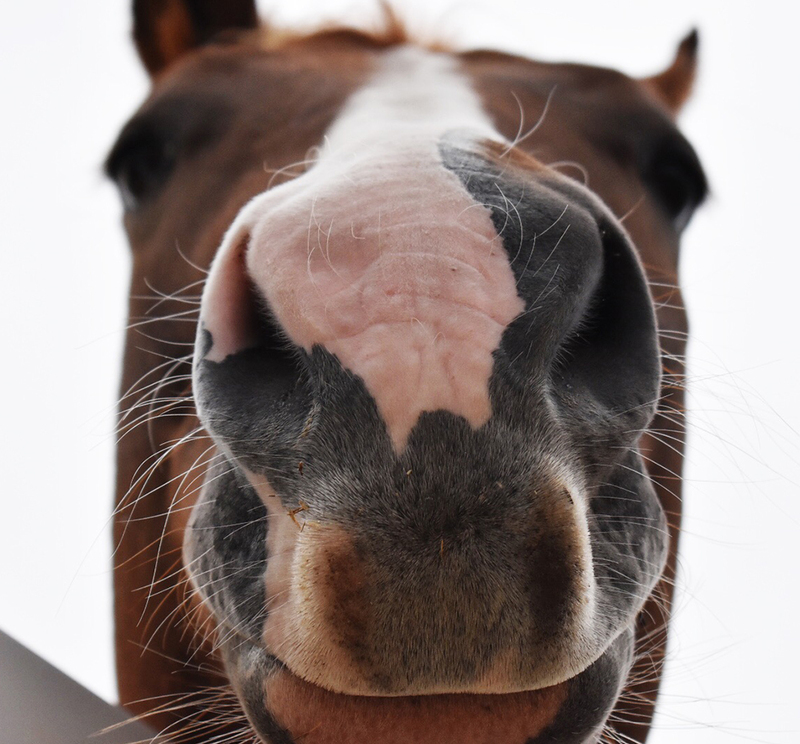 He keeps us warm as we clean stalls, wash buckets, pull weeds... you feel a large presence at your side. He�s a towering gentleman, with a luscious caramel coat that you just want to hug and brush for hours. 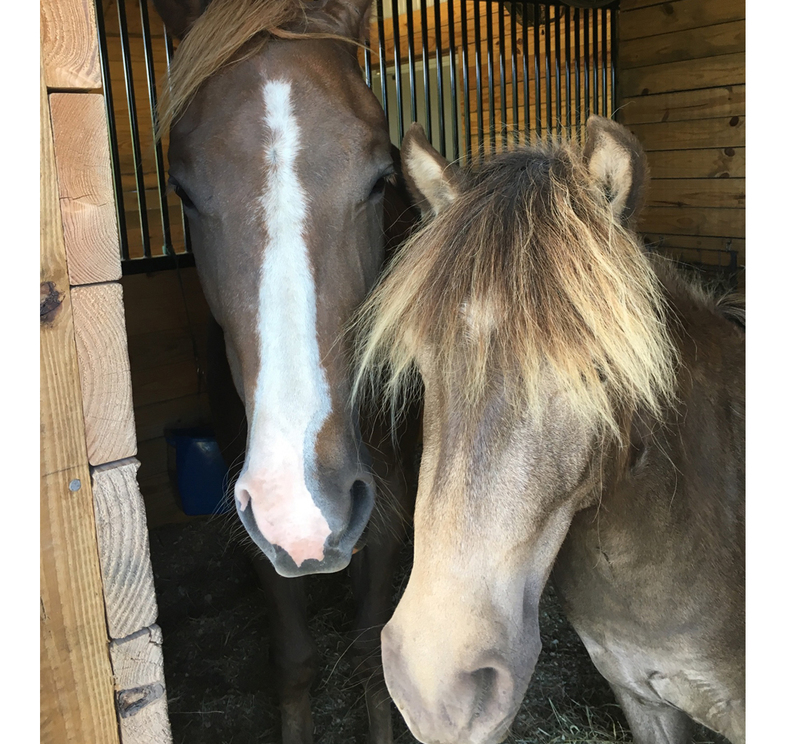 And that�s just what we do -- Welcome Stryker to the FHF Ranch! His recovery was made possible by the amazing team at the SPCA of Texas� Rescue Team.